My latest interview is with Garbolino star, Simon Fry. You’ve been a consultant with Garbolino for a long time now which is quite a rarity in this fickle sport of ours and I have to say I find such loyalty refreshing, can you tell us a bit about your relationship with Garbolino? Simon – I used to work in the cosmetics industry with a guy called Terry Hale back in the mid 80’s! Terry went on to buy a fishing tackle company called Leeda, who were the UK distributors of Garbolino at that time, and asked me to come and work for him. That’s where I met Darren Cox, and the rest as they say is history! Garbolino started dealing directly with the trade (away from Leeda) in 2003 and has been going strong ever since! Do you get involved with the development of new products and can you tell us a little about the process? Yes, I do. As well as working together, Darren and I are very good friends and travel around fishing matches a lot. 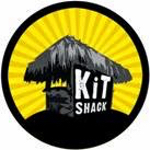 We are always talking about products, ideas, etc. I will often get to play about with prototype products and have an input where I think improvements can be made, etc. We also have regular trips over to Garbolino’s French HQ, where we meet with the French product and management teams. It’s an ongoing process to be honest. What exciting new Garbolino products can you tell us about? The major product category about to hit the market is a range of distance feeder fishing rods which I can’t wait for. Feeder fishing is all the rage currently and Garbolino has always had a good name in this area with the original G and Super G distance feeder rods going back years….. This new range (due to launch in October) will take them on to another level! I’m a bit of an “all-rounder” and love many aspects of fishing so don’t really have a specific favourite style. As with above, I just love catching fish! My favourite species is the one I need to catch to win the match! I’ve got a soft spot for my local River Avon around Stratford and have had some great days on the river. Commercial venue-wise I tend to favour larger open water venues, with Barston, Larford etc among my favourites, having been very kind to me. In my early days, Ray Mumford. 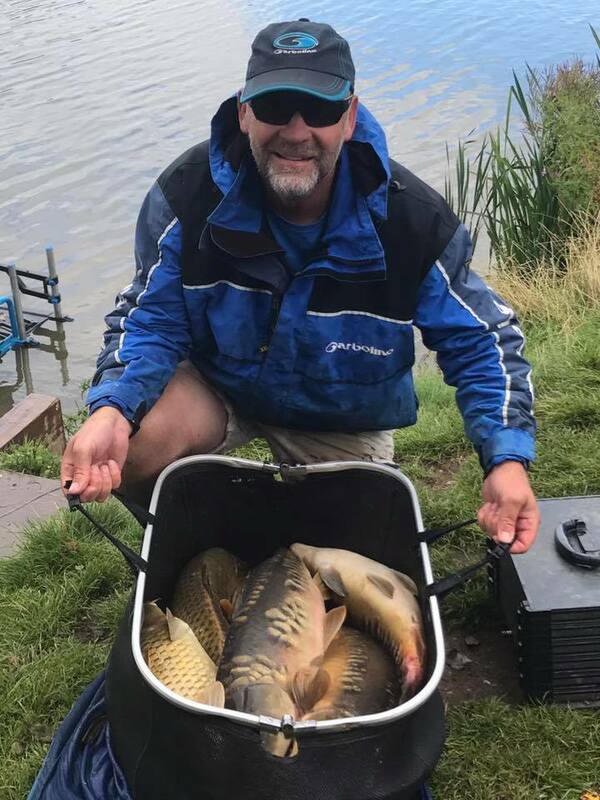 I have been very lucky to fish with a successful Starlets Team over the last 15 years or so, winning lots of big team events, so I’ve taken loads of inspiration from my Starlets colleagues, most notably of course my great mate Darren Cox. Not had many BIG fish, but have had several “just under” 20lb carp in matches. 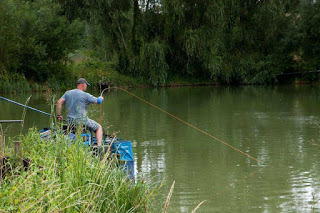 A lot of people say commercial fisheries have been the saviour of match fishing, especially with the decline of the rivers but more recently there seems to have been a swing away from carp back towards silver fish matches and rivers, where do you think the future of fishing lies? I hope there’ll be a place for all styles of fishing in the future. I’m sure the current craze for feeder fishing is set to continue, and events like Riverfest prove there is strong demand here too, but I can’t really see the general dominance of Commercial Fisheries fading. Match angling is such a complex sport with so many variables, that overnight success is rare, in this day and age of instant gratification and the ‘want it now’ culture, how do we get more youngsters into the sport? 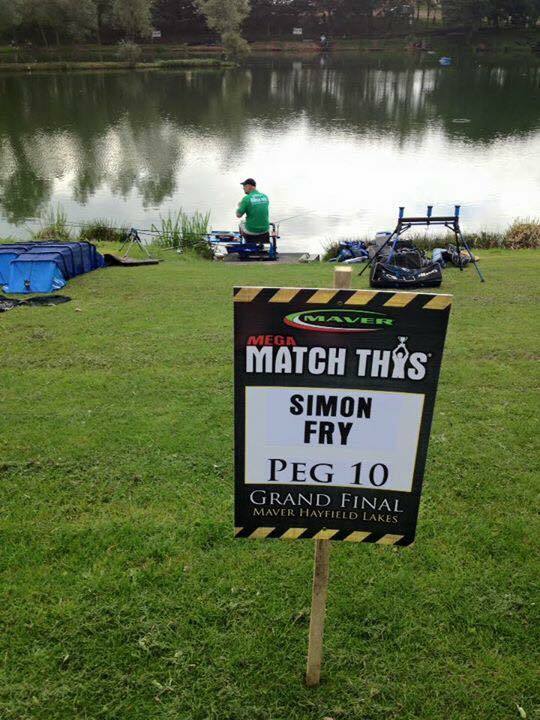 and have you got any tips on how they can become successful match anglers? 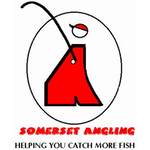 The question of getting youngsters into fishing is the major issue for everyone connected with the fishing tackle trade. It’s one that is extremely difficult to answer. 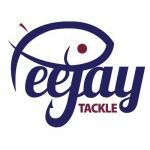 Those youngsters that are coming through should try and get involved with a club, or go to venues that hold high profile matches and have a look at the top anglers in action. Don’t be afraid to ask questions!! Looking at your profile on the Garbolino website you have an enviable roll of honours, which have been your biggest achievements? And are there any more you would like to add to that list? Two really stand out, with my biggest achievement being winning the 2005 Division One National on The Grand Union Canal around Milton Keynes with Starlets. This was the last of the really big “Teams of 12” Nationals, and was Starlets first ever Div One Title. What made it extra special for me was winning it individually on the day as well. 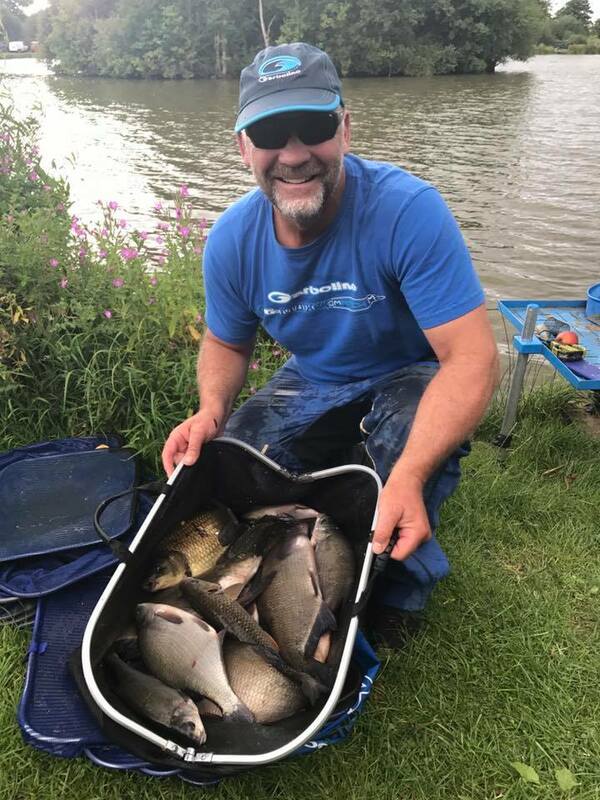 I had around 25lb of bream and skimmers and had a bumper payday after a bet with Billy Knott! I also won the Drennan KO Cup in 2009. What a great competition that was and a true test of all round ability, with rounds on canals, rivers and various types of commercials. 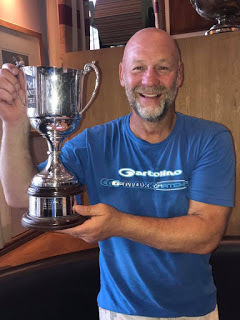 I beat fellow Garbolino Angler, Ian Didcote in the final who went on to win it himself the following year! I would obviously love to win one of the major big money events. If you had a time machine is there one moment in fishing you wished you could go back and change? i.e. a dream fish coming off at the net or a decision in a match that’s cost you a title? Never look back! What has happened has happened, just look forward to the next one! Get as much information as you can about where you are fishing, and be fully prepared with your tackle, etc. Match fishing has been steadily becoming more professional with anglers smartening up their appearance, big money televised events and more and more sponsored anglers but there are still only a handful of full time anglers, do you think there will ever be a time when match angling can become a viable career, like say professional footballers? Nope! It’s way too niche a sport and in the grand scheme of things just doesn’t attract a wider interest outside of those directly involved. On the subject of the big money events like Fisho, MMT and now the Golden Reel, do you enter the qualifiers? Is there a burning desire to win one of those events? I do enter them and have been in FishO, MMT and Riverfest Finals. I just missed out on Feedermasters 4 consecutive times last year, and 3 times this year have framed in a Golden Reel Qualifier. All you can do is keep knocking on the door…………. One day Rodney!?! Haven’t watched a game of football in many years! I do go regularly to support Wasps in the Rugby Premiership, and was at the Prem’ Final at Twickenham earlier this year. Waking up on a hot sunny day whilst on holiday, looking forward to a chilled out, fun day with my family.